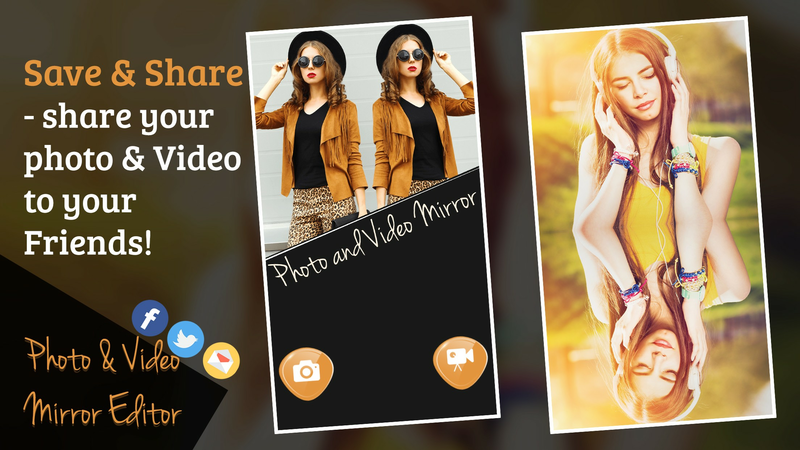 Photo and Video Mirror Editor App changes mirror look your photos and video with amazing effects. 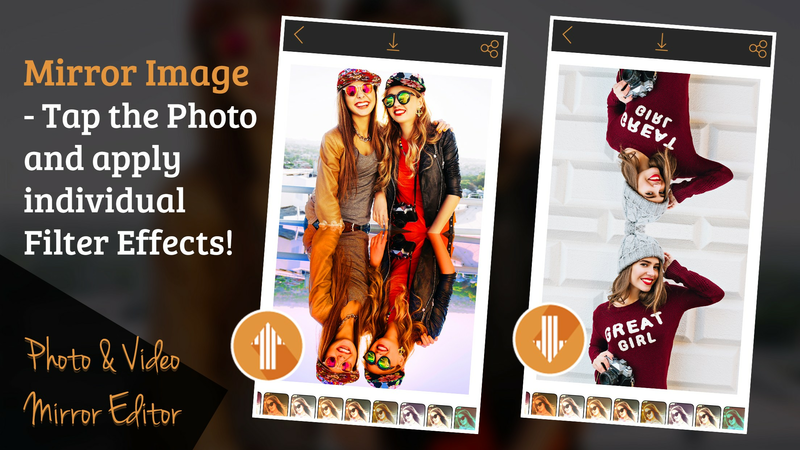 This is the perfect app for making wonderful mirror effects for images and videos. Create a unique and fine reflection of your photos instantly and share it via social networking sites. 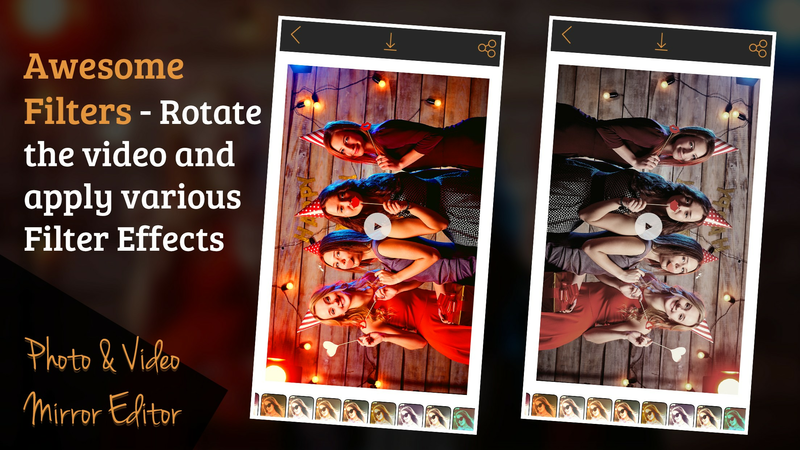 With this app, you can use left-right & up-down mirror effects which are suitable. Apply cool filter to your mirror photos and videos. Share your mirror art pictures and videos via social networks like as Facebook, Instagram, Whatsapp, Twitter, etc. - No internet connection is required for app functioning. 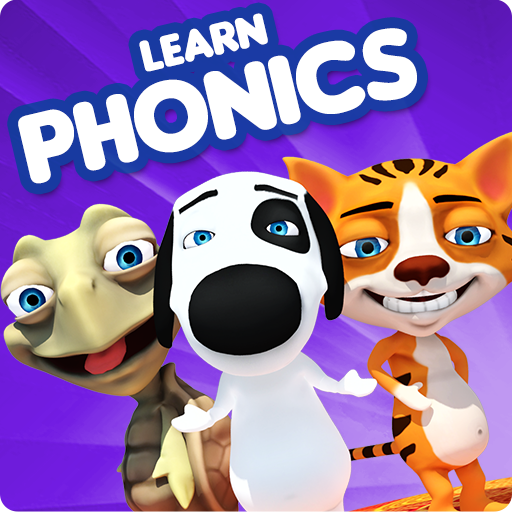 - Select a video from the gallery and give it a mirror effect. 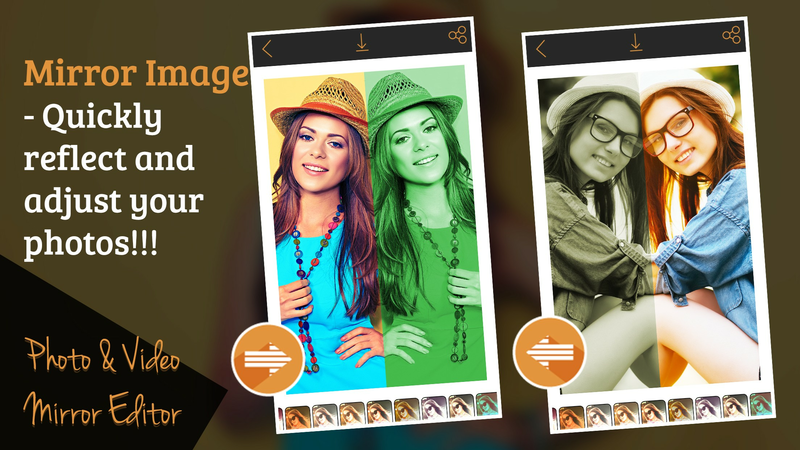 - Apply cool filter your mirror photos and video. - Select different colour effect. - Rotate your image, can flip the image. - Save the edited image in phone library. - Set Mirror photos as your wallpaper. 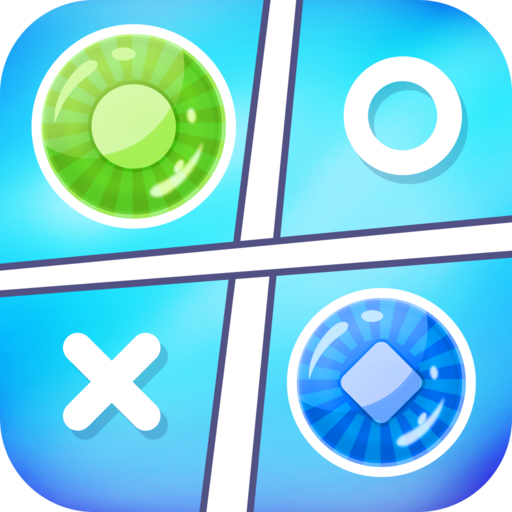 Get it Free on The App App Store and Enjoy It!